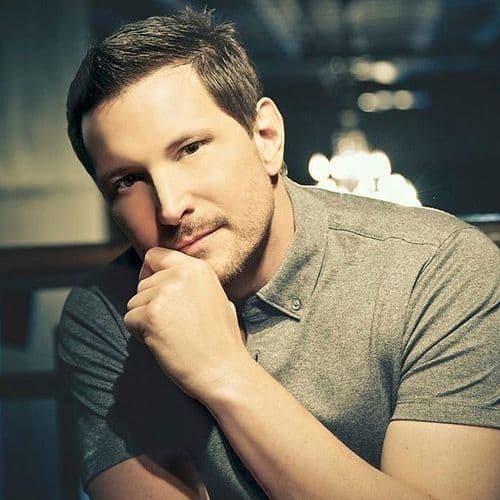 Country singer Ty Herndon has come out as gay in an interview with People magazine. "During an Anthony Robbins seminar, I realized I had an incredible story that could possibly help someone's son or daughter or grandchild's life not be as difficult as mine has been," he tells PEOPLE. "Maybe they wouldn't have to go through as much pain and suffering. It's time to tell my truth." That "truth" is about a part of himself he has kept secret for his entire career: "I'm an out, proud and happy gay man," the Nashville artist revealed to PEOPLE during a sit-down in New York Tuesday. Both the singer and his partner are practicing Christians, and Herndon says it's taken time to reconcile his faith with his sexuality. But he's getting there. "They can be loved by God, they can be married one day, they can have a family, they can give their parents grandkids. And they're not broken, they're not sinners and they're perfectly beautiful." Herndon also gave an interview to Entertainment Tonight.